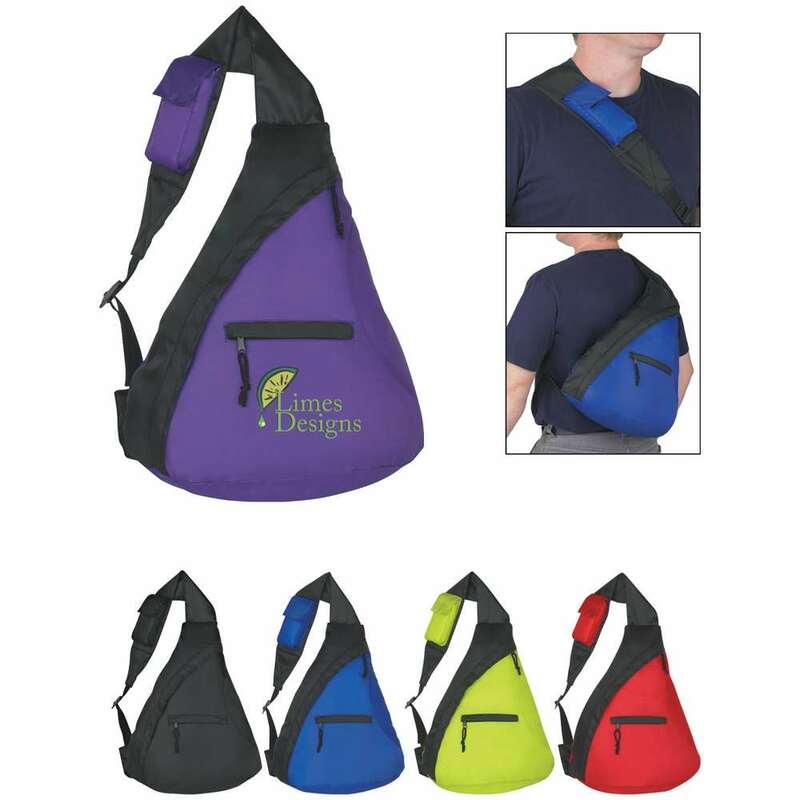 Screen print the Budget Sling Backpack, with your company’s logo, and watch it travel the extra mile, while remaining an economic way to promote your brand. It is available in attractive colors including purple, royal blue, lime green, black, or red. Screen print the Budget Sling Backpack, with your company’s logo, and watch it travel the extra mile, while remaining an economic way to promote your brand. It is available in attractive colors including purple, royal blue, lime green, black, or red. It is made using 210D polyester material and has a front zippered pocket. There is an adjustable padded shoulder sling to carry it around easily. Gift this backpack to school and college students and entry level employees to create maximum brand awareness. The Sticky Book ensures that you have a supply of sticky flags and sticky notes handy as they have been placed in a pocket case that is easy to carry. 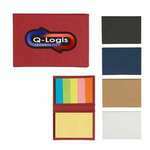 Imprint your company’s logo on this oft used item for maximum brand exposure.